The Laborers AGC Training Center offers over 60 separate courses of instruction from 3-5 days in length. Classes cover General Construction Skills, Advancement Skills, Specialty Skills, Environmental Skills, and Health & Safety Classes. These classes are available for free to any union member working for a commercial contractor. To apply for a class please submit an application for each class you wish to take to the Union Hall or online. Scheduling is handled by the Training Center. Applications are available online at the link below or at the Union Hall. To view all the upcoming scheduled classes visit High Hill at: www.laborers-highhill.org. 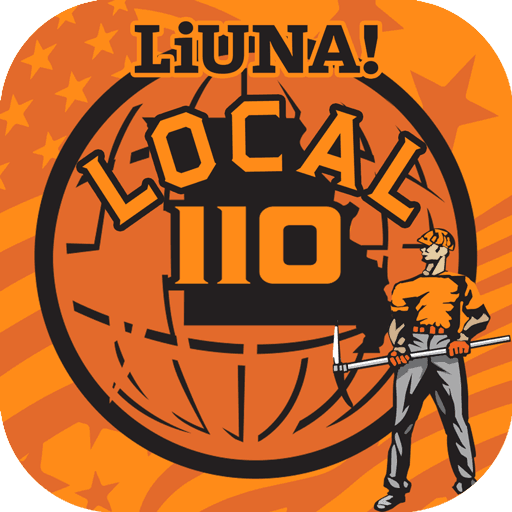 You can find any last minute class openings by downloading the Local 110 app from the Appstore or Google Playstore. Remember, classes are offered on a first come first serve basis. Click here to register online for classes at the Laborers AGC Training Center. Sign up for Apprenticeship on Tuesday, Wednesday, or Thursday prior to 10:00 am ONLY.